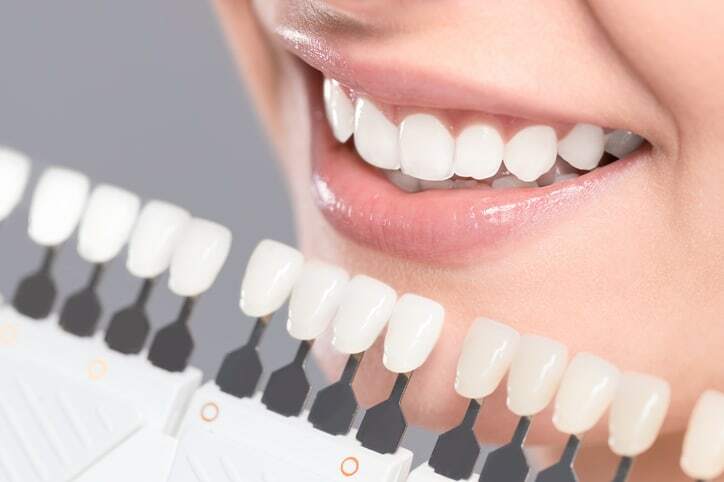 What makes our teeth whitening program different? Our program includes custom in-office fabricated trays along with whitening gel. The key is to start with a healthy mouth and to choose the right approach. 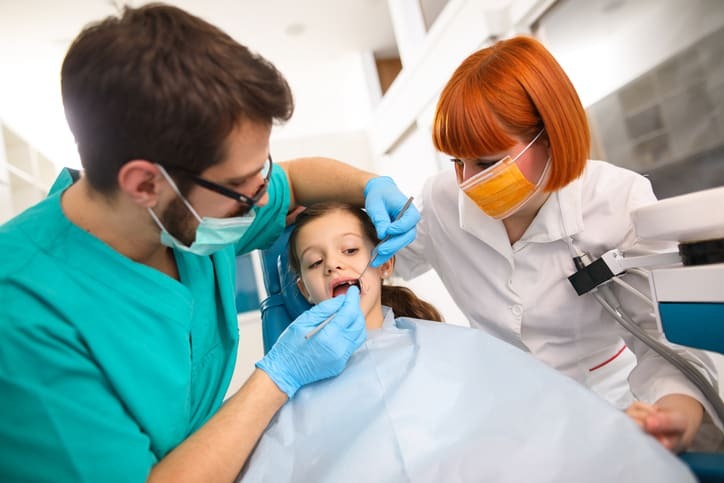 It is important to start with an examination and be under the direct supervision of a dental professional during the process to ensure the best results and safety. Teeth whitening is one of the most popular dental procedures available today. You can achieve consistent, high quality teeth whitening results in one to two visits to our office depending on your individual situation. Bright, white teeth have become the standard. You no longer have to live with dull, stained, or discolored teeth. Today, even the toughest stains can be removed.